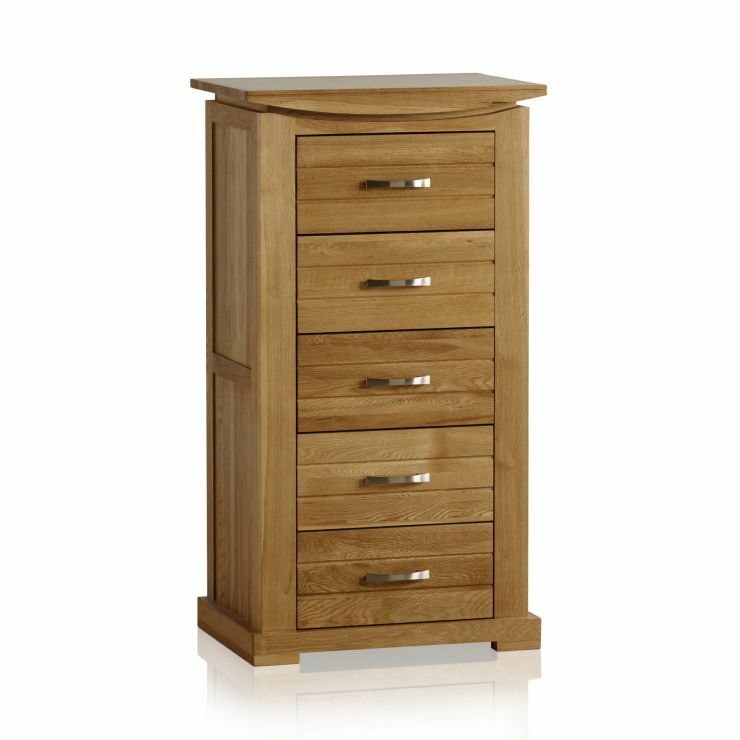 The Tokyo Natural Solid Oak Tallboy is inspired by classic far eastern architecture. 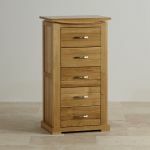 Handcrafted from premium grade solid oak, it features an elegantly bowed top with sleek, clean-cut grooves. 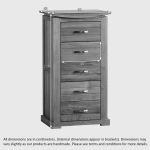 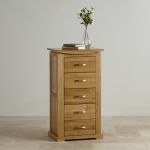 Ideal in the bedroom, hallway or living room this handy storage unit has five deep drawers on oak runners. 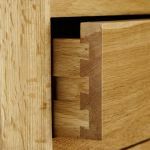 Each drawer is crafted using traditional dovetail joints with solid oak backs and bases for extra strength and durability. 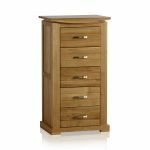 The innovative, modern styling of the chest of drawers is wonderfully complemented by the curved brushed metal handles and the whole unit is enhanced with a treatment of Furniture Wax.